Invasive marine species are a growing issue worldwide due the potential for negative ecological and economic impacts. An invasive species currently of concern in British Columbia (BC) is the European green crab (Carcinus maenas). Green crab currently occur almost exclusively on the west coast of Vancouver Island. However, the factors that determine whether they can successfully invade other parts of the BC coast are not well understood. Existing research indicates that once established, green crabs can act as a significant predator and competitor of native species, In particular, they are known for being efficient shellfish predators, so future spread of this invasive to areas where shellfish are economically and traditionally important is a concern. 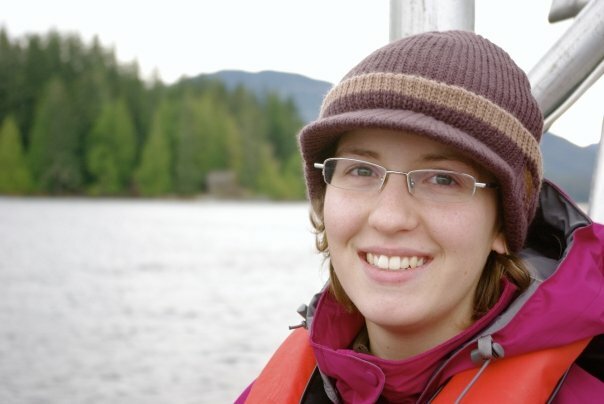 Using sites throughout coastal British Columbia I will use manipulative field experiments, small-scale sampling, and predictive modelling, as well as meta-analysis of previous invasions, to quantify the impacts of green crabs and better predict site-specific risk of future invasion. Ultimately, the output of this project will be improved decision-making tools that will allow coastal managers to focus monitoring effort and control green crab at a local scale. Howard, B.R., Therriault, T.W. and Côté, I.M.Contrasting ecological impacts of native and non-native marine crabs: A global meta-analysis. Submitted to Marine Ecology Progress Series. Supplementary Tables S1 and S2 are here.